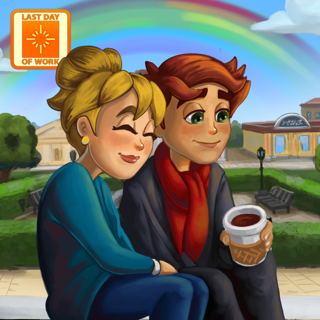 The YoWorld Mobile Companion app gives you a whole new way to play YoWorld. Connect to your YoWorld account to earn exclusive items, play new games, level up, and compare your progress with your friends. It's a great way for you to stay connected to YoWorld on the go! Connect to your YoWorld account and earn exclusive items! Transfer YoCoins or YoCash back to your Facebook account! You and your Buddies' YoWorld avatars will even show up while you play. 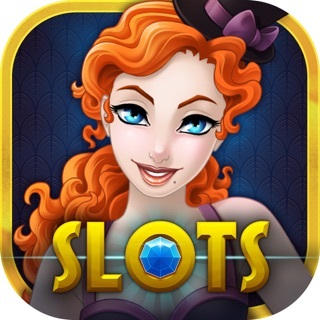 Try your luck at 6 exciting slot machines, each with their own unique theme! Spin to win huge jackpots, earn free spins, play exciting bonus games, and obtain exclusive items. Progress through a whole new leveling system - unlock slot machines, exclusive items, and currency as you go. View your Buddies alongside your avatar and compare your progress! 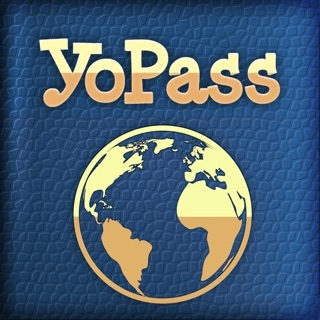 Enjoy a fully featured YoWorld-themed match 3 game! Progress through dozens of levels and tackle different challenges to become a match 3 master and earn awesome rewards! Play daily to earn even more bonuses! Wi-Fi or 3G (or greater) connection is required to play. Please note that you must have a YoWorld account to log in and use the YoWorld Mobile Companion App. Hey YoFans! There is a HUGE update! - Collection bars have been re-vamped to be clearer! - New Slot Machine - Feeding Frenzy! Feed the shark and open chests to win! - Safe Boxes - Purchase incredible deals - the more you play, the better the deal! - Enchanted Forest Bundle - Purchase for an exclusive item for great value! I love the app and everything but I have family that also play yoworld and they don't have a phone or anything that can get this app so I let one of them use my phone to log in with I don't know how it let them but it let them log into with their email and now it won't let me log back into it keeps telling me to log into with Facebook and when I do it still logs me into with their account I tried everything to fix this problem deleted Facebook off my phone deleted yoworld app many times nothing works and I was so high up on the levels super disappointed hopefully you guys fix this soon. YoWorld just performed a bug fix, but now I can’t log in. I keep getting a login error message. It flashes non stop. I did like the game but now its obsolete since it no longer works. Personally, I didn’t experience any bugs until after yoworld performed the bug fix. Guess they fixed it. I now have a bug! UPDATE: the login error message is gone but now im stuck at "connected to Facebook" wirh the yoworld music playing in background, but it wont open up. My suggestion: if you can get into the game dont spend any money on it. Eventually it'll stop working. Yoworld support is no help! Please fix the TV Icon for videos, mine has been black for a month now!! It was never this bad before!The videos on the Mobile App is still not working for me in spite of installing this update. This is now nearly a month! When will you fix this please?? I am extremely disappointed. Help! I updated this over a month or so ago. Now I am getting s pop up saying download the newest app! I can’t get in. What am I doing wrong? Do I have to delete the old app first? I have opened the new one it brings me to the game, that’s when I get the pop up. Please help!